As is usually the case, Santa Claus brought a rally to Wall Street this year. Since the Christmas break, the S&P 500 has gained more than 8%, and it looks ready to test the waters of higher highs. Still, considering the complete meltdown that played out in the days leading up to the pivot, investors remain reticent. The same index fell 20% between its September peak and its December lows, and it’s possible the rebound since then is nothing more than a dead-cat bounce that’s on the verge of screeching halt. The political backdrop is certainly troubling enough to inspire doubts about the market’s foreseeable future. It’s environments like this that prompt people to look for less stressful solutions … names one can step into and still sleep well at night with, knowing that in time they’ll at least keep pace with the market’s overall progress. And, with above-average consistency working in their favor, they may well outperform the broad market. It’s not a name that needs much in the way of an introduction. 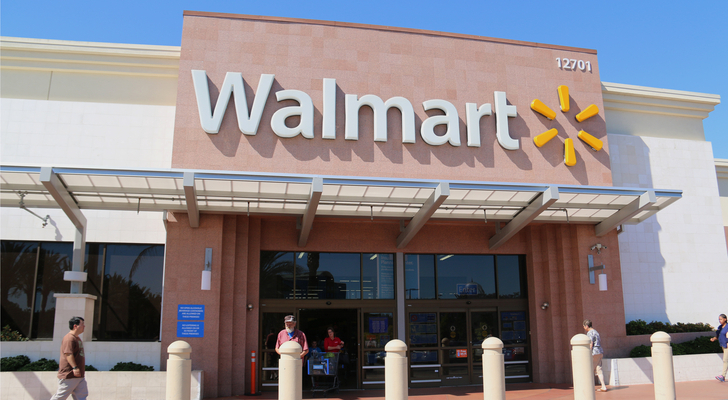 Walmart (NYSE:WMT) is the world’s biggest retailer, operating more than 11,000 stores here and abroad. It’s also the go-to source for a variety of consumer needs, ranging from groceries to school supplies to electronics to medicine. There’s never a time when Walmart doesn’t have something to sell. It may not be entirely recession-proof, but it’s certainly recession-resistant. Yes, Amazon.com (NASDAQ:AMZN) lapped Walmart on the e-commerce front at a time when Walmart got lazy and sloppy within the brick-and-mortar arena. The company isn’t infallible. The world’s biggest retailer has certainly stepped up its game though, and WMT has become competitive again … online and offline. Most thorough lists of the best stocks to buy for investors that don’t want to babysit their portfolios will include at least one utility name. That entry this time around is Southern Co (NYSE:SO), which delivers electricity and/or natural gas to a total of nine million customers in the United States. The logic is obvious enough. Although consumers may postpone the purchase of a new car or decide to skip an extravagant vacation in any given year, there’s never a time when consumers don’t pay their utility bills. They need electricity 24/7. It may not be a growth-industry, but it’s an incredibly reliable one. The kicker: Utility stocks aren’t bad income drivers either. Southern’s current yield is an above-average 5.5%, and its per-share payout hasn’t failed to grow in any year for almost the past 20. Contrary to its common mental categorization, it’s not as much of a technology name as it is a consumer services name. And, while the nature of the search/ad business is forever changing (per-click prices have been drifting lower for years, for one), Alphabet’s Google is well-positioned to remain the intermediary that connects consumers with internet content. The advent of mobile internet hasn’t changed that reality either. A whopping 88% of smartphones in use today are powered by Android, which was built and is still maintained by Alphabet’s Google. The market may not like the pace of its revenue and profit growth from time to time, but nobody can deny it’s become a growth machine. Some investors look at the future of the payments industry and believe it belongs to names like Square (NYSE:SQ) or Paypal Holdings (NASDAQ:PYPL). And, those names are certainly worthy players, while old-school outfits like Visa (NYSE:V) look and feel like relics simply due to their age. Don’t let the proverbial gray hairs and wrinkles fool you, though. Payment middleman Visa is not only still a player, it’s more cutting-edge than most investors may fully appreciate. Case in point: The company maintains several so-called “Innovation Centers” that solely focus on figuring out where the worlds of technology and money are going to meet in the future. Visa was one of the first mainstream names to tinker with bitcoin-based payments, and its Visa Checkout platform has made online shopping a one-step snap (not to mention fast). Visa’s going to be fine for a long, long time. They say the only two things that are certain in this world are death and taxes, but the axiom skips an important absolute — That is, as long as mankind populates the planet, there will be trash to dispose of, one way or another. Enter Waste Management (NYSE:WM), which hauls away garbage for 21 million U.S. and Canadian customers. It’s admittedly not the sexiest of business lines, But, it’s reliable, and drives more growth than most investors might suspect. Better still, the company is increasingly turning your trash into their treasure. At 130 of its landfills, Waste Management converts naturally occurring decomposition gas into enough energy to power more than 440,000 homes. Neither business line is ever going to become obsolete. 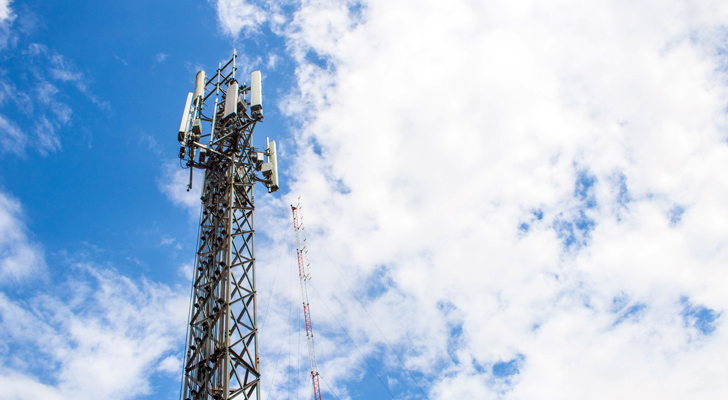 If you think wireless carriers own the cell phone towers you see peppered across the country’s landscape, think again. 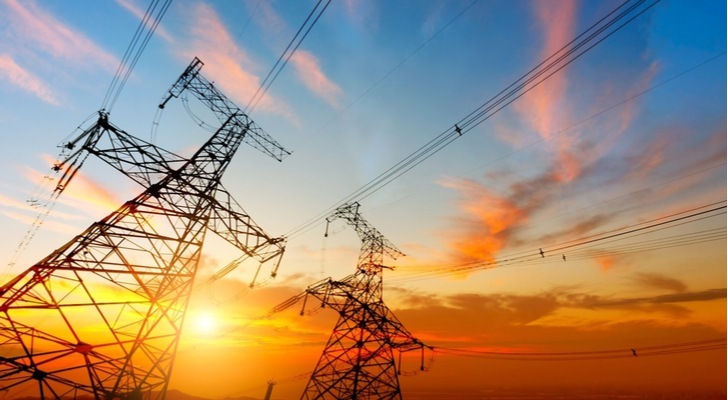 They generally lease access to those towers, and pay the tower’s owner/operator to keep power flowing to all the equipment attached to those towers. American Tower (NYSE:AMT) is one of only a handful of such service providers, boasting a network of more than 170,000 towers in 17 different countries and five different continents. As long as the world uses cell phones (and increasingly, wireless broadband), American Tower will be in business. That, however, isn’t the only reason AMT is one of the best stocks to own at any time, regardless of the environment. Bolstering the bullish case here is that the company is organized as a REIT, which is a tax-advantaged vehicle for sharing its rental income with shareholders. It comes as no real surprise to learn that consumers who drink wine and other spirits do so on a pretty regular basis. That’s not to suggest Brown-Forman (NYSE:BF.A, NYSE:BF.B) has mustered hyper-reliable revenue growth, because it hasn’t. Ditto for earnings growth. Progress on both fronts is generally a good bet, but not necessarily bulletproof. Nevertheless, it’s not a lack of demand that causes the company’s ebbs and flows. Mostly competition and expenses that sway its results from one quarter to the next … factors that generally end up being only short-term headwinds for the Brown-Forman. 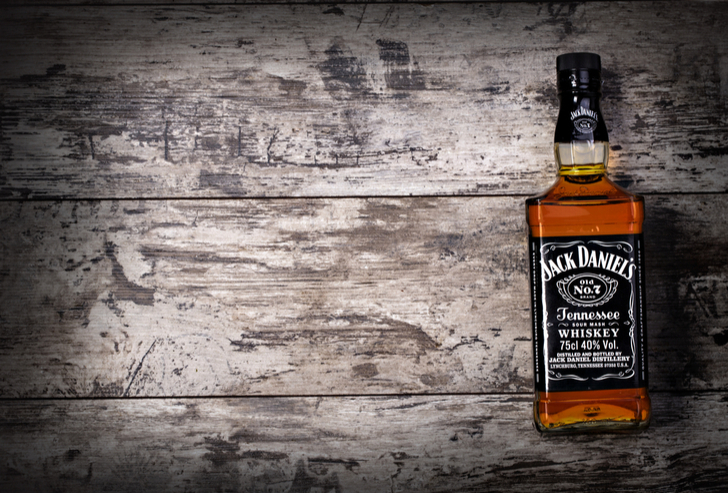 Of course, with brand names like Jack Daniel’s, Korbel and Finlandia being part of the family, it’s never too tough for Brown-Forman to regroup. For the two companies to be seemingly so similar to one another, it’s amazing that AT&T (NYSE:T) and primary rival Verizon Communications (NYSE:VZ) are able to dish out such different results for shareholders. But, numbers don’t lie. For the past twelve months, VZ stock is up nearly 10%, while T shares are down almost 19%. 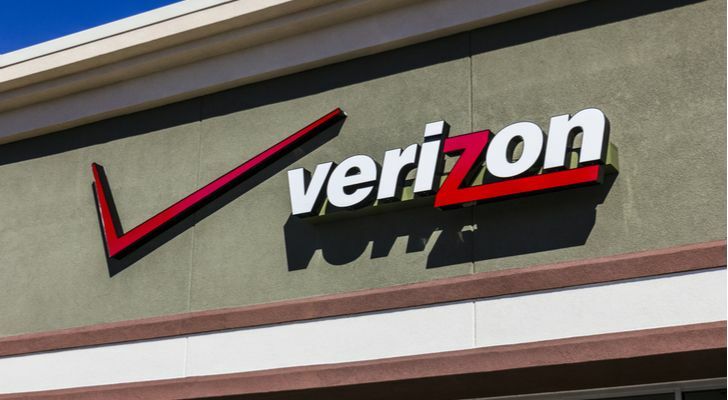 The mismatched results may largely reflect a less aggressive approach being taken by Verizon to stake a claim in the ever-changing world of video entertainment. Whereas AT&T swung for the fences with its acquisition of Time Warner — and arguably overextended itself — Verizon’s not been as quick to wade into waters that were less than clear. That’s made a big difference with investors, even if it’s only a perceived difference. Don’t misread the message. 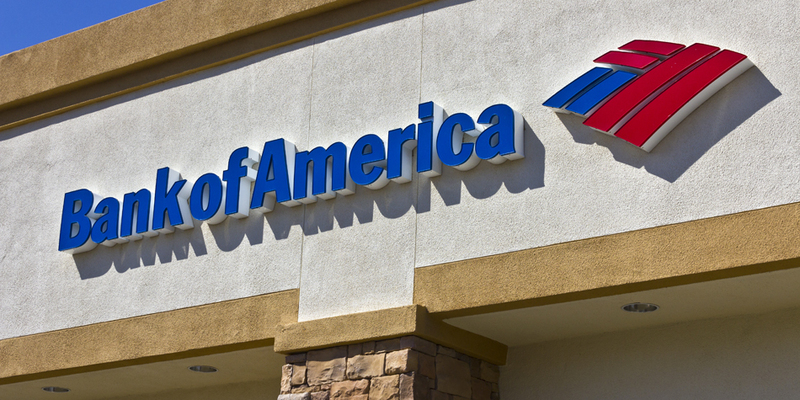 Bank of America (NYSE:BAC) is anything but resistant to economic cycles. Indeed, it’s uncomfortably sensitive to changes in interest rates… just one of many stumbling blocks it must navigate from time to time. But, if you can deal with the occasional setback and are willing to ride out the rough patches, B of A may be one of the best stocks to own for the long haul. That wasn’t necessarily always the case. More so than others, Bank of America struggled to work its way out of the subprime mortgage funk, struggling with the earliest of its so-called stress tests. What doesn’t kill you makes you stronger though, and at the same time Bank of America finally started clicking with the Federal Reserve, CEO Brian Moynihan was able to cut costs to the bone. What’s left is a lean, mean banking machine that could merely coast for years to come and still be a top name to own. Finally, although Procter & Gamble (NYSE:PG) is usually the suggested ‘forever’ pick from the consumer staples sector, investors may want to instead consider smaller rival Church & Dwight (NYSE:CHD) as one of the best stocks to invest in from this particular sector. You know the company better than you think you do. This is the organization that owns brand names like Arm & Hammer, Oxi-Clean, Orajel, Waterpik and more. It didn’t used to have the marketing firepower P&G did, but changes in the way consumers evaluate and purchase goods now has leveled the playing field, so to speak. The end result is an organization that only once in the past ten years has quarterly revenue fallen on a year-over-year basis. Income growth has been almost as impressive, even if not quite as consistent as top-line progress. As of this writing, James Brumley held a long position in AT&T. You can follow him on Twitter, at @jbrumley. 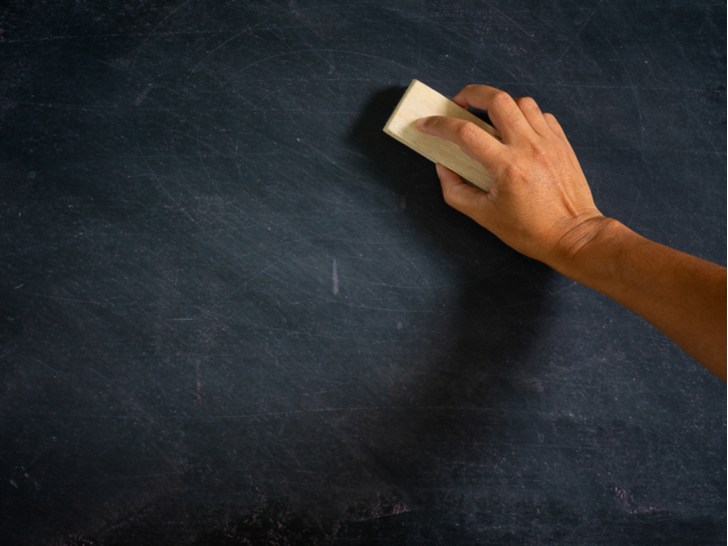 Article printed from InvestorPlace Media, https://investorplace.com/2019/01/10-best-stocks-set-and-forget-forever/.